I’m pretty sure Basil is one of those things that no matter what you put it in, it makes it taste a thousand times better. I grow it every summer – and I hate to even compare it to this – but it is kind of like zucchini. It grows so much and so big that I am often wondering what to do with it all. And then in the Winter I am desperately wishing I had fresh basil growing and didn’t have to pay $10 for a tiny container of it. The great thing about basil is there are a lot of ways to preserve it so that you can use it in the Winter. One of our favorite ways is to dry it and your kids can help! There are actually many different types of basil. I typically just use Sweet Basil, but have tried a few other kinds which adds some unique flavor and in some cases color to my dishes. Definitely the most commonly used in culinary dishes and grown by the home gardener. The flavor is described as spicy, sweet and clove-like. It is excellent in salads, with fish, meats, and in sauces. Especially delicious in Italian, Greek or Thai dishes. The leaves have a citrus flavor and lemony scented flowers. 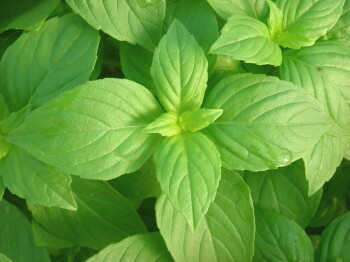 The leaves are generally smaller than sweet basil leaves. Delicious in sauces and with chicken. Mild enough to use with fish and shrimp. Also used in potpourri. This plant has white or purple flowers and a cinnamon scent. Used in teas, fruit salads, and flavored honey, or as an interesting addition to potpourri and sachets. A bush basil that grows in a mound shape. Great for gardeners who use containers. 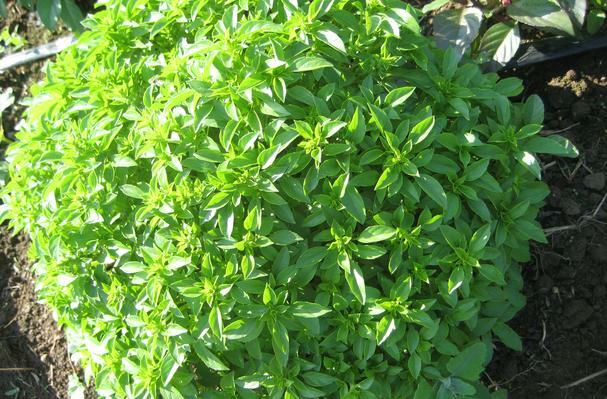 Use the leaves of this basil to flavor all the foods that you would flavor with the larger Sweet Basil. Because the leaves are tiny, you won’t need to slice or dice if the recipe calls for chopping. The leaves of thai basil plants are flat and blade-shaped with a purplish tinge that can spread over the entire leaf depending on the exact variety. Like sweet basil, thai basil is as aromatic as it is tasty. Lots of peppery, anise-like, and warm spicy flavors. friend to remain indoors or build a custom home on their own land. get the dirt, dust, pet hairs or other constituents that get stuck in carpeting.